Step aboard and be transported back in time as you take your seat in a comfortable compartment on the world’s most popular heritage railway. Services run between Pickering and Whitby along the 24 mile line through the North York Moors National Park. Start your journey at Pickering and discover the history of the Railway in the visitor centre. 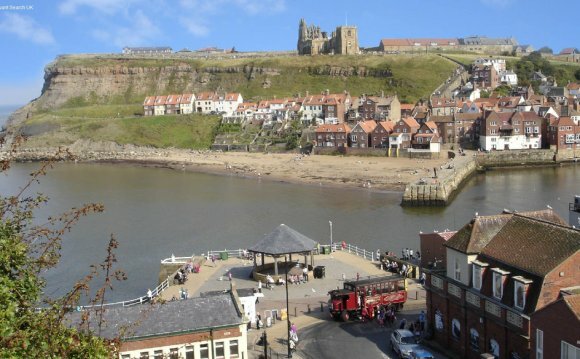 Head into the Moors and relive the magic of Harry Potter and Heartbeat with a visit to Goathland our celebrity station before walking to Grosmont along the rail trail, next travel to Whitby and enjoy some seaside fun. Celebrate in style on board one of the magnificent Pullman dining services and experience a magical setting for anniversaries or special occasions. With period carriages, splendid seating and lavish decoration, you’ll be served delicious meals prepared by the on-board chef. Choose from the ‘Kingthorpe’ or ‘Moorlander’ lunchtime services or their ‘Pullman’ evening services. They are in operation most weekends throughout the year.